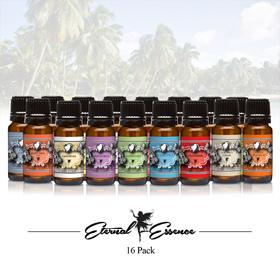 Our “Bakery Set” 16 Pack Gift Set includes 16 of our foremost leading, Premium Fragrance Oils packaged in a gift box for you or your loved ones to indulge in and enjoy. 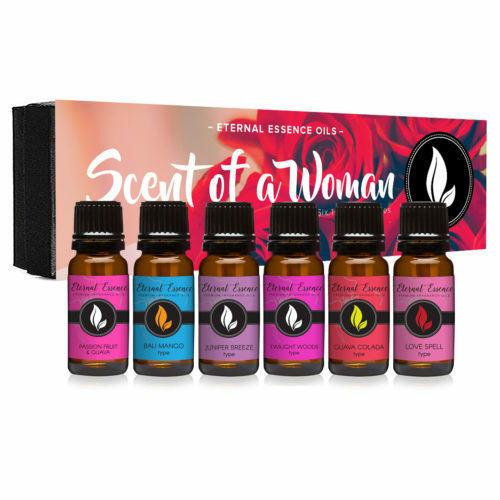 These aromas are sweet, and fun. 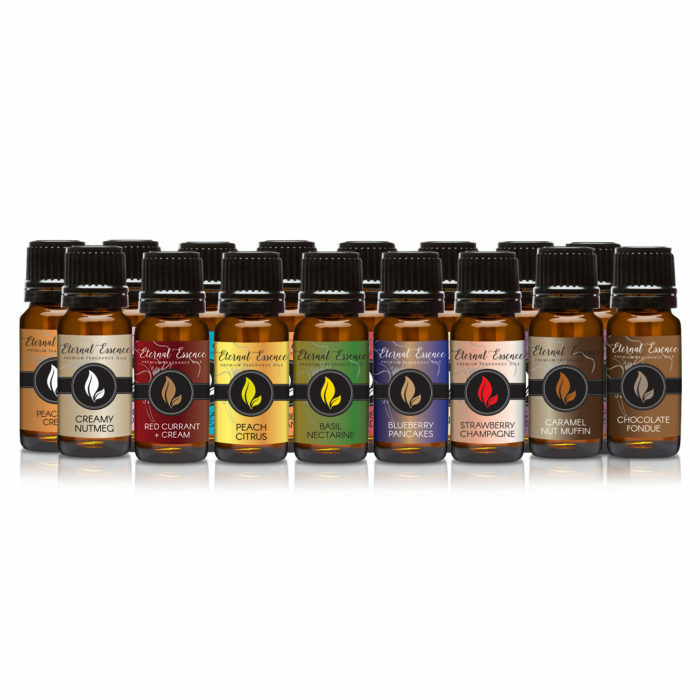 These fragrance oils will bring back all of your childhood memories of being in the kitchen!